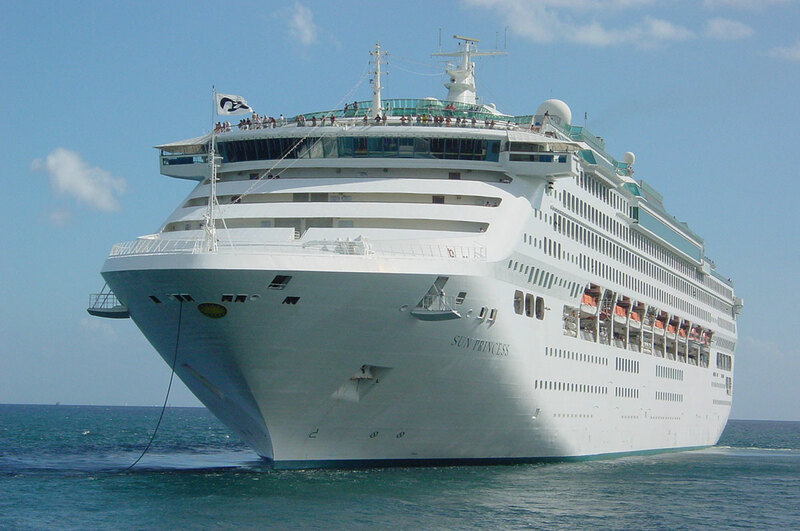 This web site was created by Brian Gaskin who is a Cruise Expert and who has now been on 50 Cruises . I have done inside, outside, balcony and suite cabins on various different ships that have cruised throughout the world. My experience’s to me are very important and I want to share these with you the Australian cruising public. I have also done many ship inspections to help me understand better at what a specific cruise ship or cruise line has to offer to a client [potential customer]. To me this is the number one priority and that is why Im here to help educate the Australian cruising public on what ship and cruise might be right for them, I want help you anyway I can. 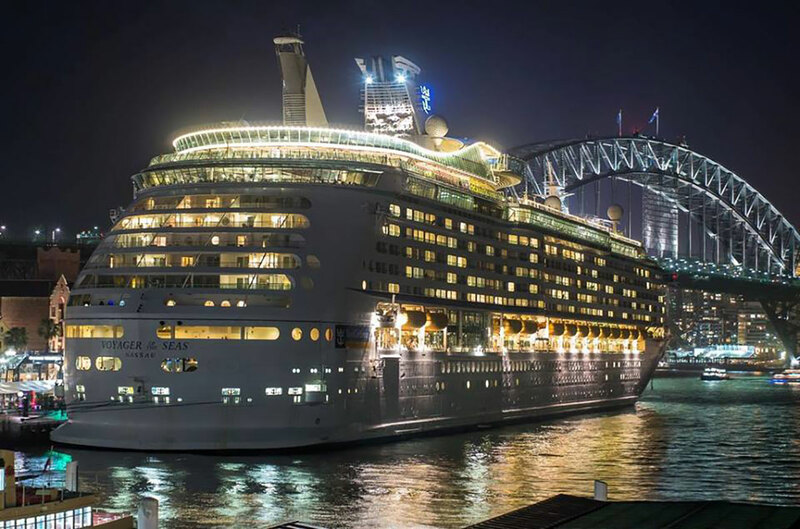 My focus is to provide you with the best information on the cruise ships that are based and homeported here in Australian waters every Australian cruising season. If you are cruising in the future I want to be able to help you by getting the most out of your cruising holiday. I strive to be different from all the other News/ Media outlets and want to provide you with an information source you can rely on. I have over 204,000 followers on my website with 20,000 people who click on and like my website every week. Those who click on my website spend over 6 minutes on the site per visit. I also am a member of 10 major cruising groups on Facebook who have members totalling 4000 members each and I am also a contributor to those sites. I then have my own face book page for my business totalling 3700 members with a weekly engagement reach of over 50,000 people. My engagement on my facebook site alone has 50,000+ readers per week. My Audience is made up of 61% of women aged between 25 -55 and 39% men aged between 30-60. As of March 2017 my return rate on my website is 60% new visitors and 40% returning visitors. Chris Frame * Brand, Marketing & PR Professional. Maritime Historian & Author. 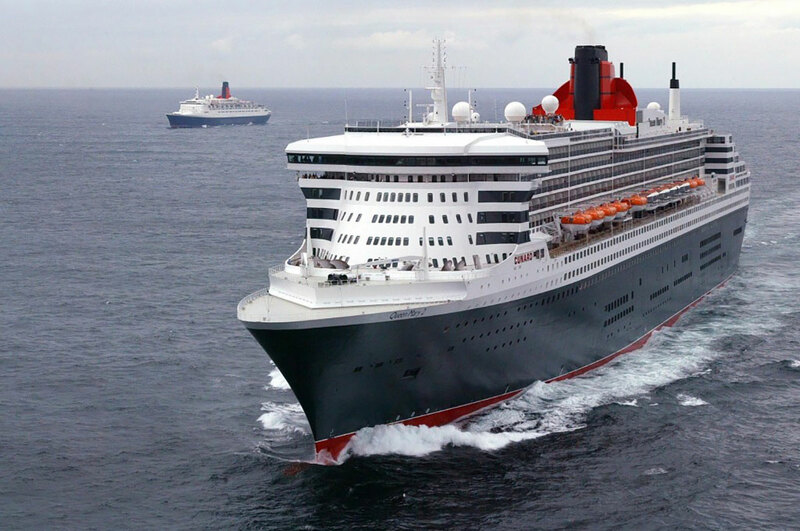 *Brian is an expert in cruising with a deep knowledge on passenger ships operating today, cabin types, cruise ship offerings and back up this knowledge with excellent photographs. John Pond * Editor, Publisher, Travel & Lifestyle Writer. At Various Magazines and Papers. *Brian has a great deal of cruise knowledge and is a pleasure to work with. Sanjay Bhasin * CEO at Culture Holidays India Pvt Ltd.
*Brian Gaskin is a true professional who takes the time and effort to ensure that his clients get the very best resources. He knows the ins and outs of cruising & can offer advise that is priceless. Drawing on a breadth of knowledge and experience, he knows the cruise lines, the ships, and the destination through and through. Brian is also an excellent, conscientious & a creative Writer. He is a consummate professional. His work is consistently excellent and on time. A nice bonus is that he is also a very skilled photographer, with a large sales expertise. He is a great photographer and pays attention to small details. Video’s made while being in the Cruising Industry. I was the Interviewer with the Film crew from Cruise News TV. I was also involved as the official photographer for the Inaugral Jelly Bean Cruise on board Celebrity Solstice on the 23rd of October 2014 supporting the Danii Meads-Barlow Foundation. The DANII Foundation was formed in 2012 after the tragic unnecessary death of Type One Diabetic (T1D), Daniella Meads Barlow at the age of 17 as a result of nocturnal hypoglycaemia, Dead in Bed Syndrome (DBIS). DANII is Australia’s pre-eminent foundation for the prevention of life threatening Dead in Bed Syndrome (DIBS) and the only organisation dedicated solely to the improvement of the safety and quality of the lives of T1D’s. As a result of this focus DANII has established an Australia wide consumer campaign to make life-saving remote alert technology for T1D’s affordable and as a result reduce unnecessary complications and complex morbidity associated with poorly managed T1D. 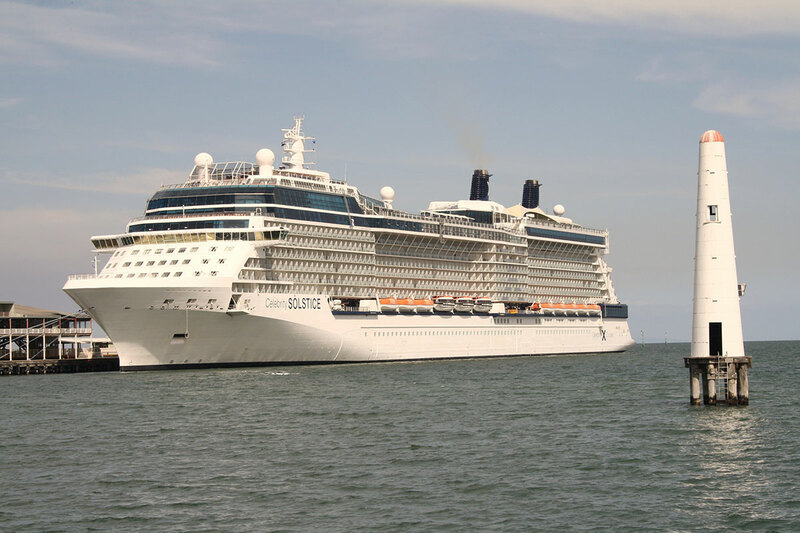 Australian Cruising News.com.au are proud to be the only dedicated Australian website to promote the Australian Cruising Industry and the ships that are based and homeported here in Australian waters every Australian cruising season, our point of difference is to provide you with fresh local content and we are constanly updating our website to bring you the latest information. 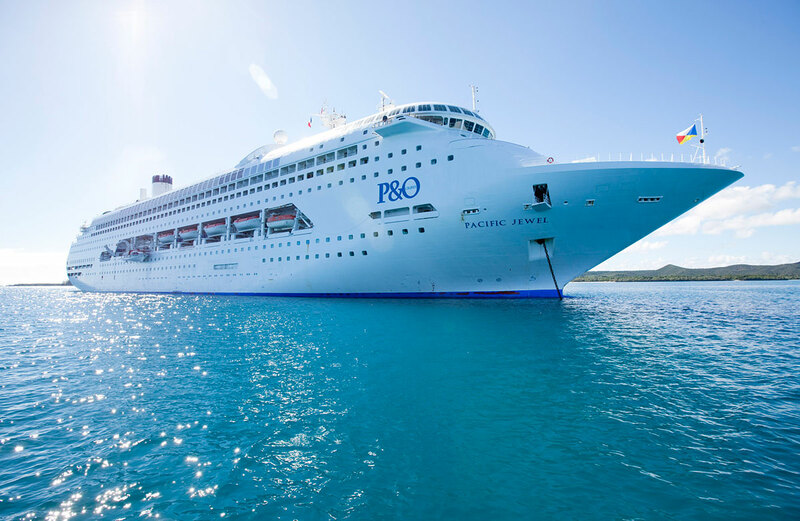 We are aiming to achieve this by using our http://www.australiancruisingnews.com.au web site which shows you the different ships that are available to Australians throughout the Australian cruising season. Here at Australian Cruising News.com.au we look for to working with you on many exciting projects. 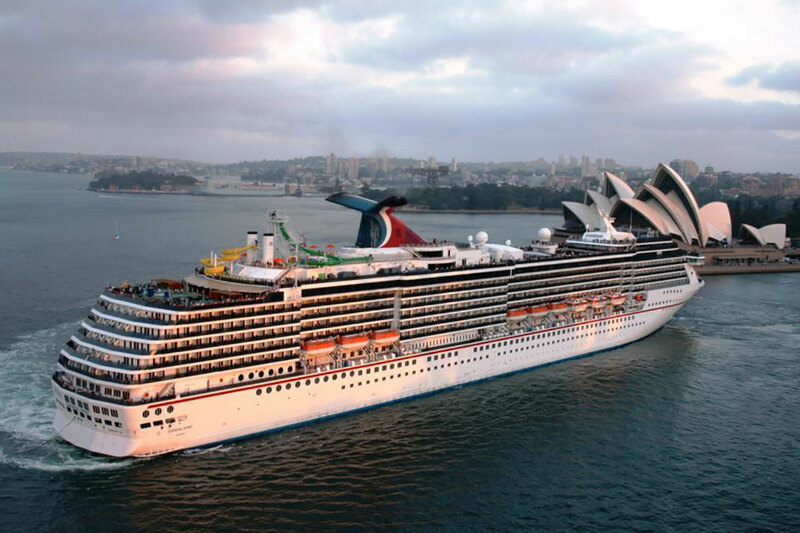 We are the HOME Of Australian Cruising!